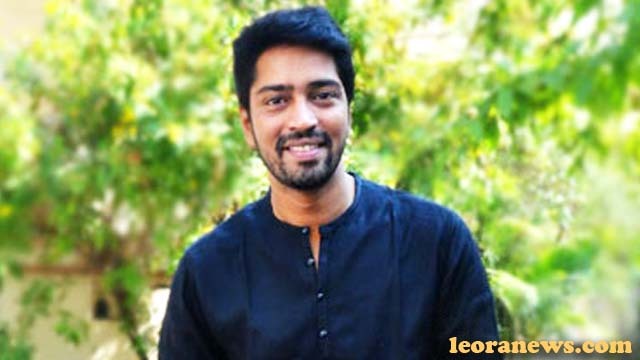 Allari Naresh is an Indian actor who appears in Tollywood movies. He is the son of Telugu’s veteran director and producer, E. V. V. Satyanarayana. Born and raised in Chennai, Tamil Nadu, he settled in Hyderabad after completing his studies at Chettinad Vidyashram, Chennai. He is fluent in Telugu, Tamil, Hindi and English. He bears the nickname “Allari” after the success of his first film at Tollywood. His first Tamil film, Kurumbu, was a remake of Allari. He produces films with his older brother Aryan Rajesh under their production company E.V. V. Cinéma. He married Virupa Kantamneni in May 2015. His daughter Ayana Evika Edara was born on September 28, 2016. Naresh is married to architect Virupa of Chennai in May 2015 and the couple has a baby girl born on September 28th. The same thing was announced by the actor via his Twitter account.